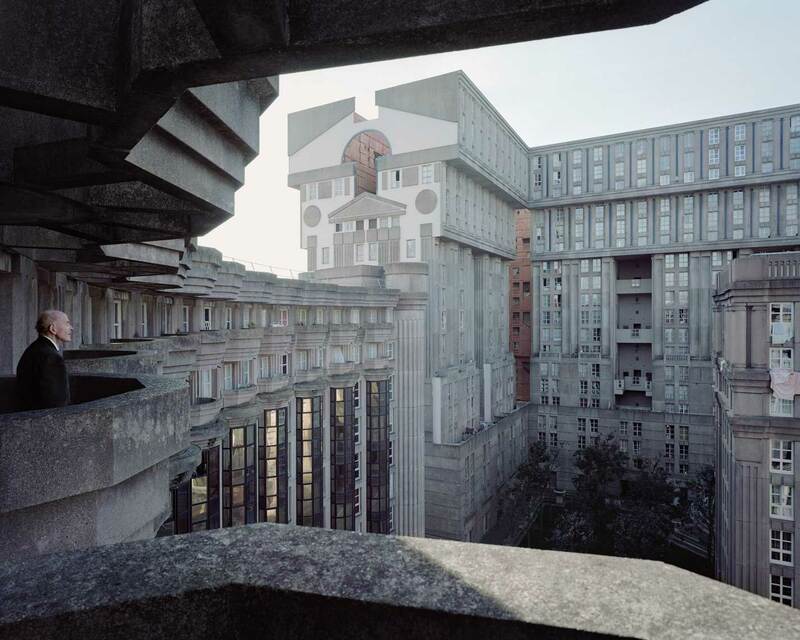 Ricardo Bofill’s Les Espaces d’Abraxas, Noisy-le-Grand (1982). 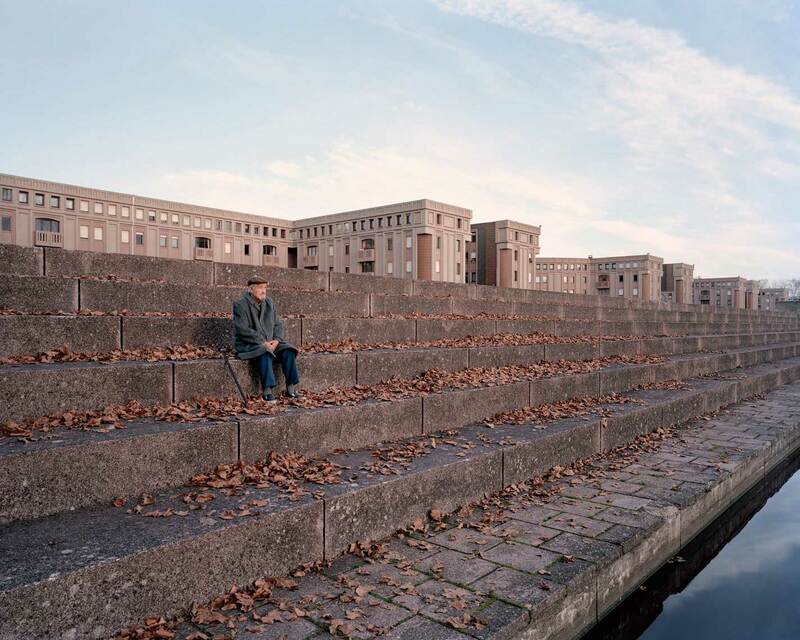 Joseph, 88, photographed in 2014 at Ricardo Bofill’s Les Espaces d’Abraxas, Noisy-le-Grand, 1982. José, 89 photographed in 2012 at Puteaux-La Défense. 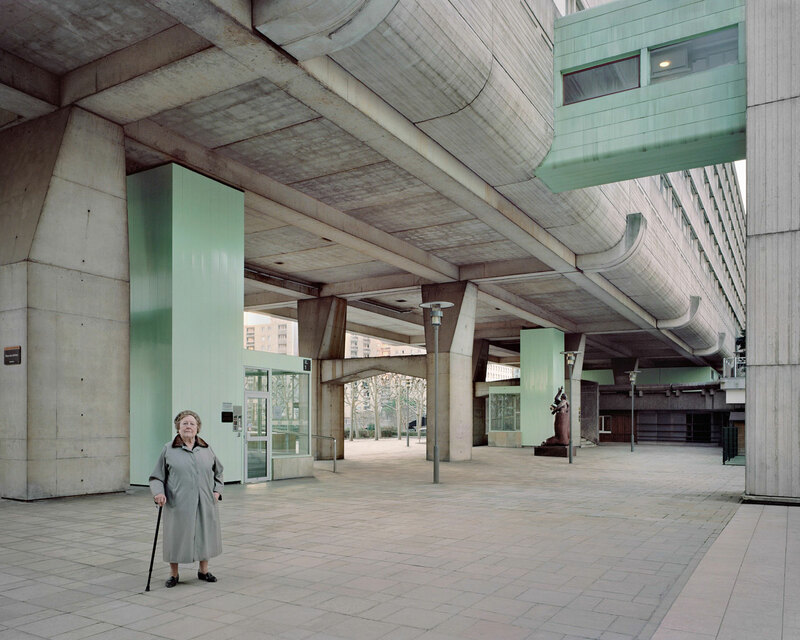 Paulette, 83, photographed in 2015 at Les Damiers, Courbevoie, by Abro+ Henri Kandjian, Jacques Binoux and Michel Folliasson (1976-78). 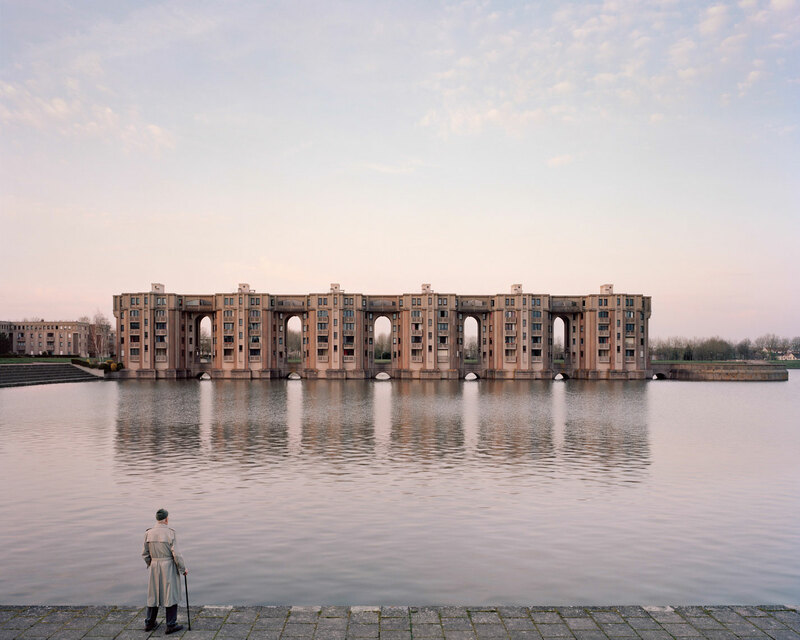 Roland, 85, photographed in 2015 at Ricardo Bofill’s Le Viaduc (1980) et Les Arcades du Lac (1975), Montigny-le-Bretonneux. 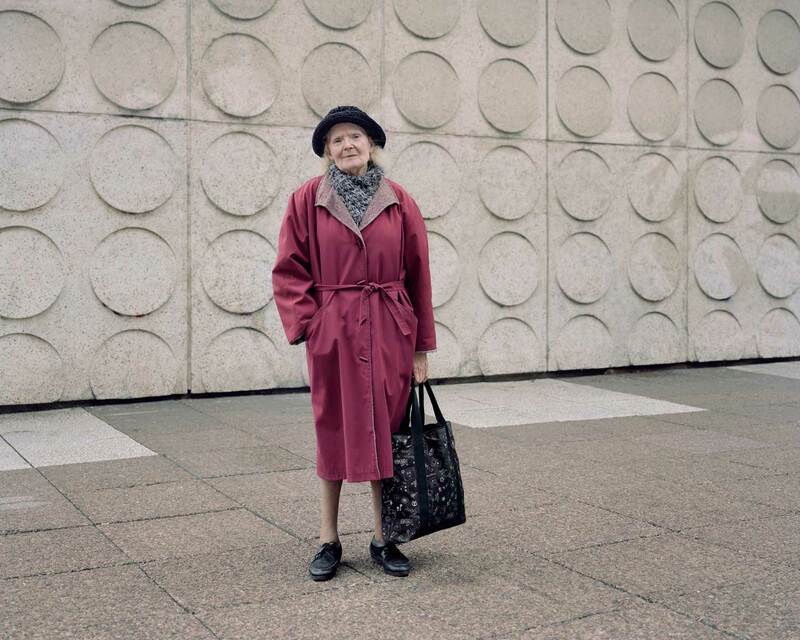 Jean, 89, photographed in 2011 in Puteaux-La Défense. 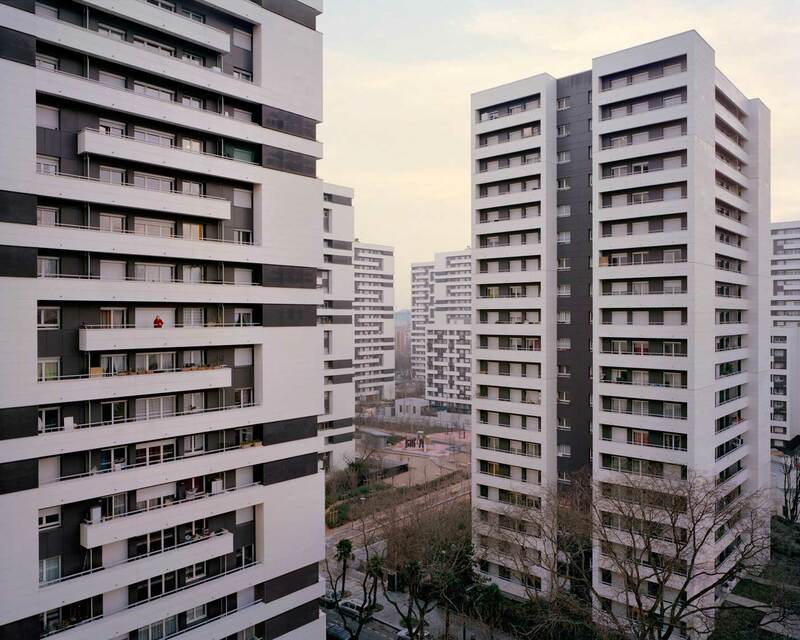 Denise, 81, photographed in 2015 at Renée Gallhoustet’s Cité Spinoza, Ivry-sur-Seine, built in 1973. 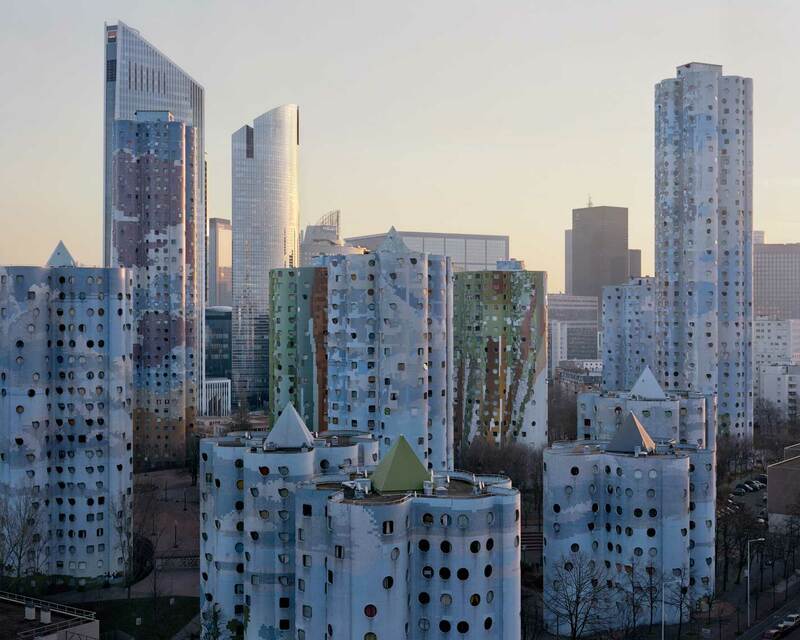 ‘Souvenir d’un Futur’ is a photo series by young photographer Laurent Kronental that documents the life of senior citizens living in the ‘Grands Ensembles’ – large housing projects that were built around the edges of Paris after WW2 to accommodate the growing urban population. 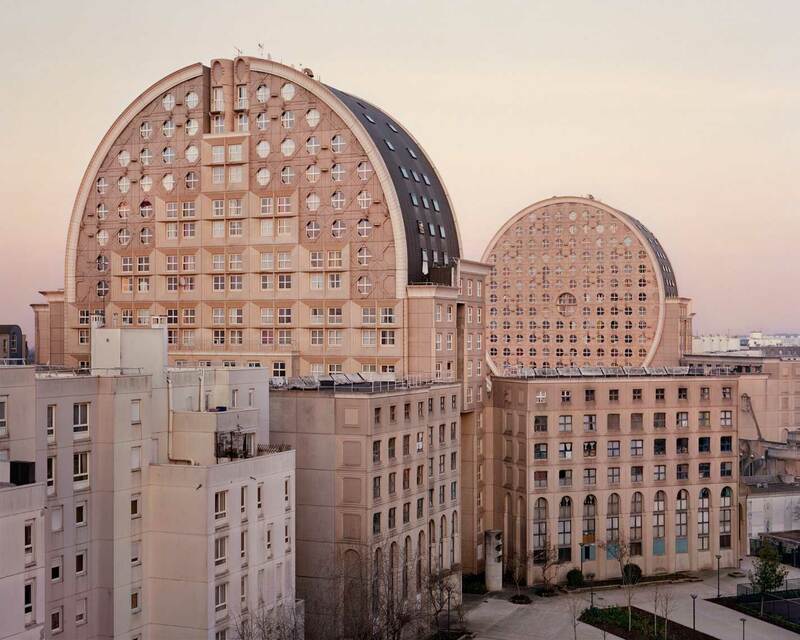 Individually, the images are beautifully architectural in nature, highlighting the utopian modernist designs that were widespread in Paris between 1950 and 1980. However, when viewed as a series, they become a powerful melancholic force that evokes thoughts around ageing, memory, legacy and decay. 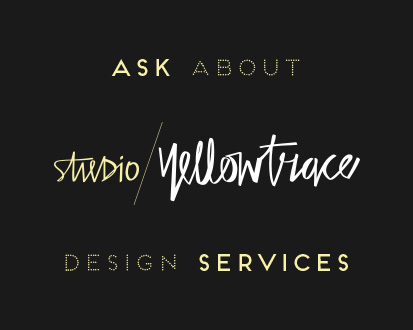 Related Post: Stories On Design // Empty & Abandoned Buildings. 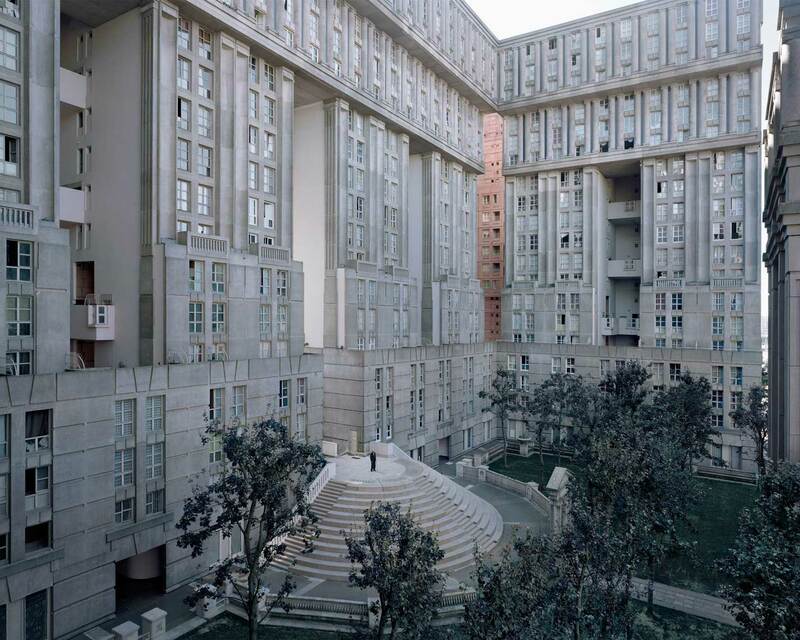 Maurice Thorez’s Cité du Parc et Cité Maurice-Thorez, Ivry-sur-Seine, 1953. Photo taken in 2015. 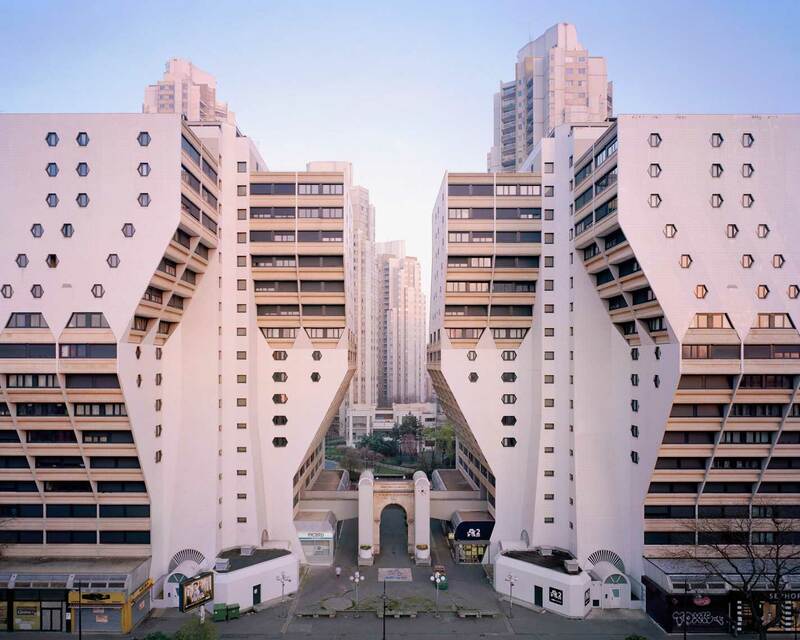 Emile Aillaud’s Les Tours Aillaud, Cité Pablo Picasso, Nanterre, 1977. Photo taken in 2014. 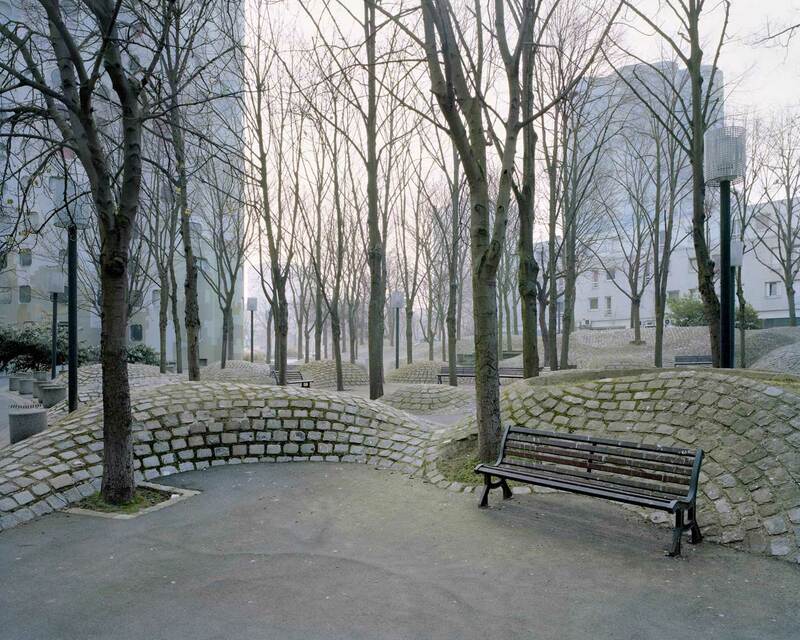 Martin van Trek’s Les Orgues de Flandre, 19e arrondissement Paris, 1980. Photo taken in 2014. 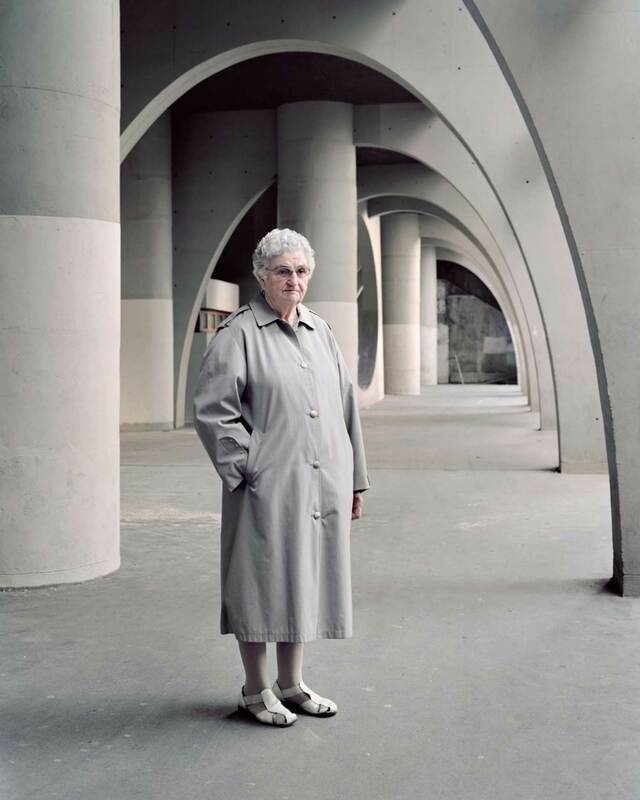 Josette, 90, photographed in 2013 at Vision 80, Esplanade de La Défense by Jean Pierre Jouve, Andrei Frieschlander and Charles Mamfredos. 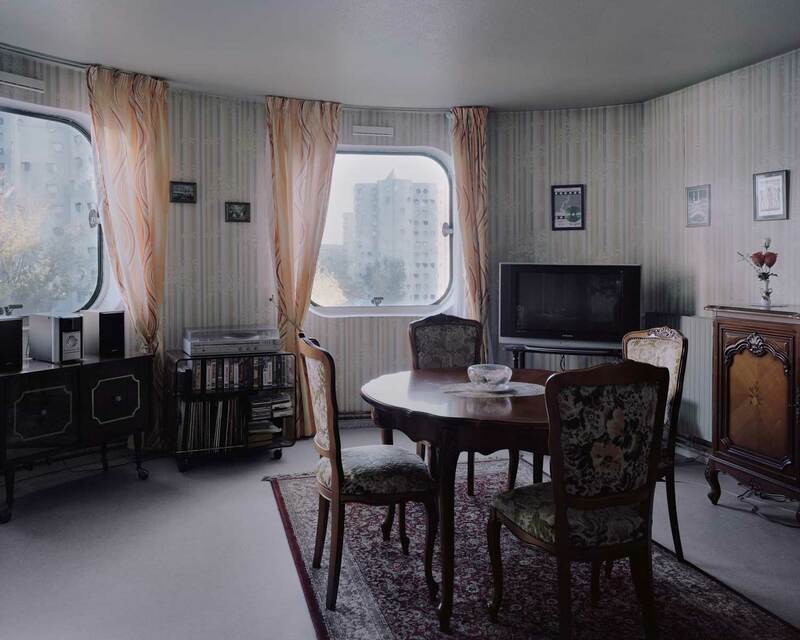 Apartment interior at Emile Aillaud’s Les Tours Aillaud, Cité Pablo Picasso, Nanterre, 1977. Photo taken in 2014. 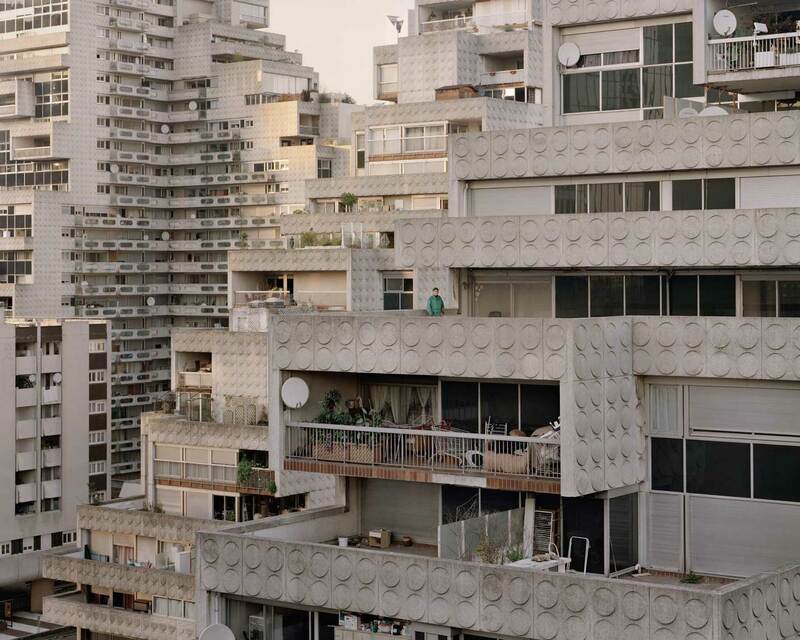 An initial fascination with modernist architecture spurred on the project, however it evolved in a different direction as Kronental became drawn to capturing the lives of the urban veterans who lived and aged amongst these colossal surroundings. He felt a need to examine their living conditions and shed light on the strength of this sometimes-neglected generation. 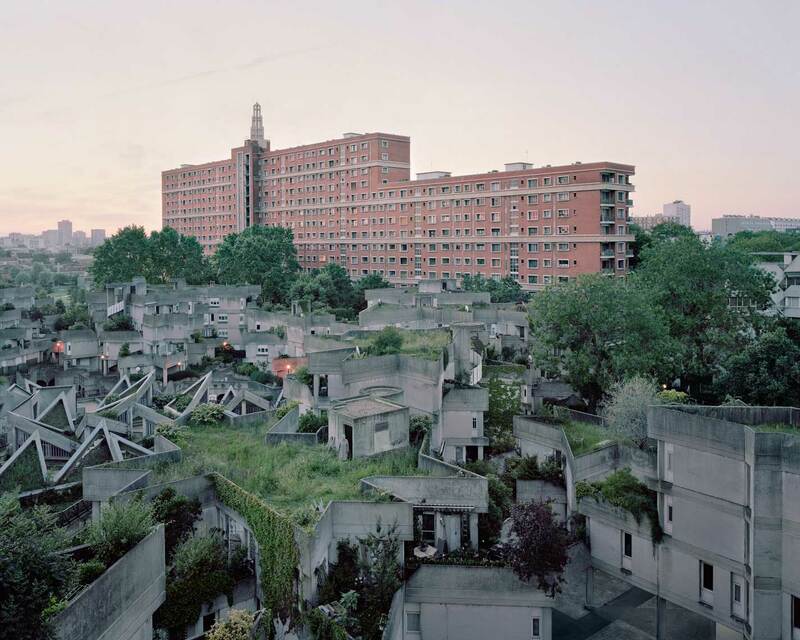 Marked by the passing of time, the massive grey buildings, like their elder residents, bear the signs of long lives. 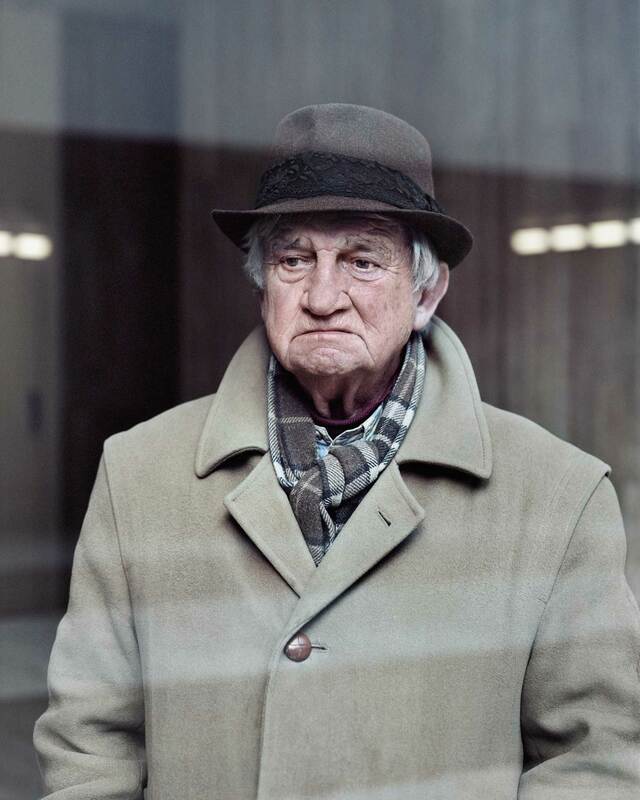 Yet in the wrinkled faces and cracked walls, in the stoic energy of the bodies and facades, emerges a pride and pulse that conveys a conflicting mix of scepticism, confidence and resignation. Exposing these unsung suburban areas and people is a means to reveal the poetry of ageing – in both human and environmental form. 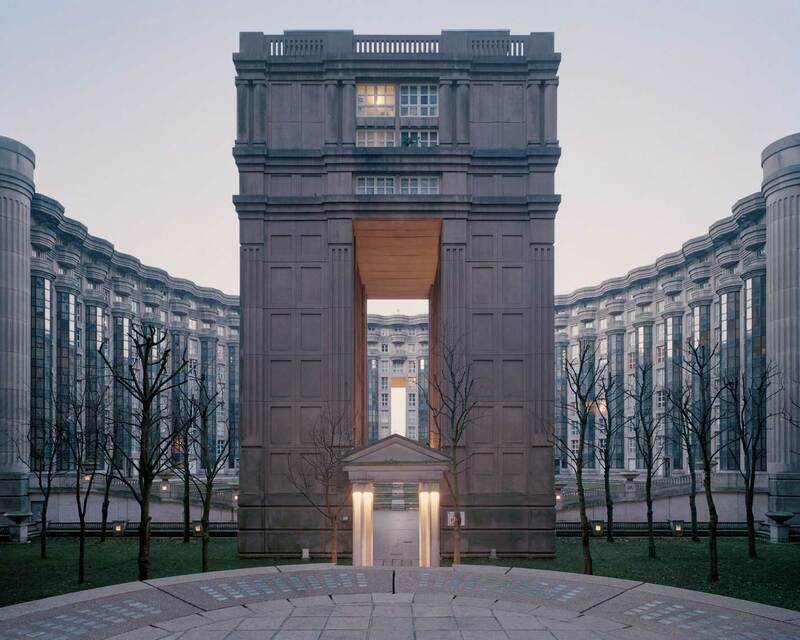 Laurent Kronental’s photo series is part of the upcoming European Emerging Photographers Festival, an exhibition in Paris showcasing the work of 50 photographers, taking place from March 26th to June 26th. 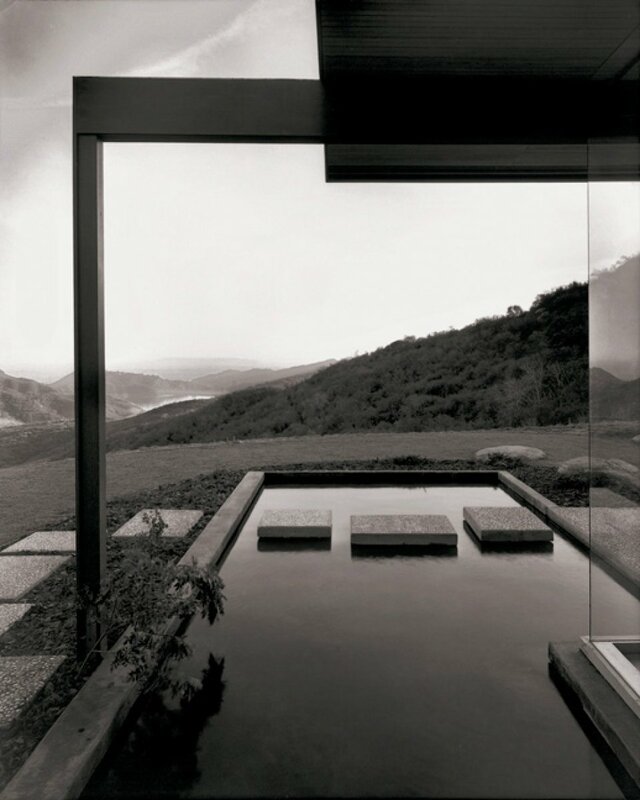 Related Post: The Lovers by Lauren Fleishman. Alain, 80 at Les Damiers, Courbevoie. Photo taken in 2013. 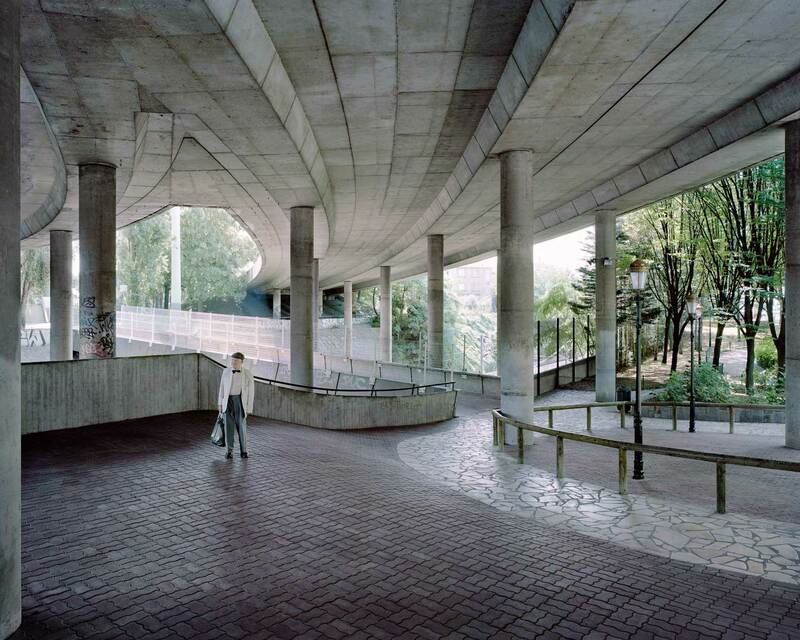 Jacques, 82, photographed in 2015 at Ricardo Bofill’s Le Viaduc (1980) et Les Arcades du Lac (1975). Le Pavé Neuf at Noisy-le-Grand. Photo taken in 2015. Nicole, 73, photographed in 2015 at Cité Curial-Cambrai, 19e arrondissement Paris, by André et Pierre Coquet, Henri Auffret. 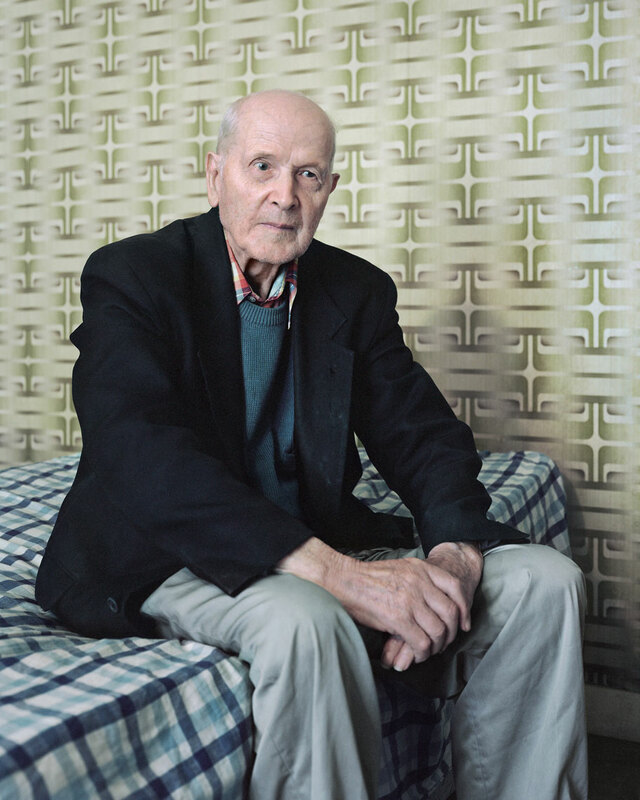 Lucien, 84, photographed in 2014 at Ricardo Bofill’s Les Espaces d’Abraxas, Noisy-le-Grand, 1982. 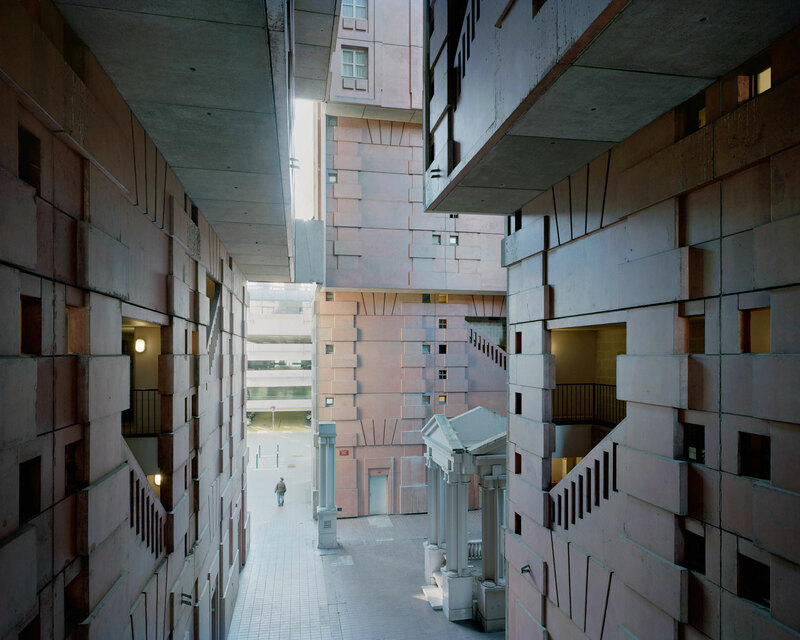 Ricardo Bofill’s Les Espaces d’Abraxas, Noisy-le-Grand, 1982. Photo taken in 2014. Weekend House in Wachtebeke, Belgium by GAFPA. Olivetti Showroom in Venice by Carlo Scarpa.